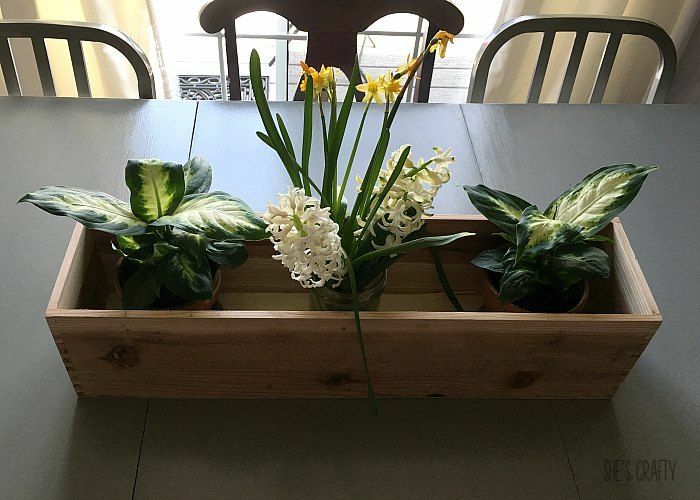 It's Spring, so I'm loving all sorts of fresh plants and flowers! 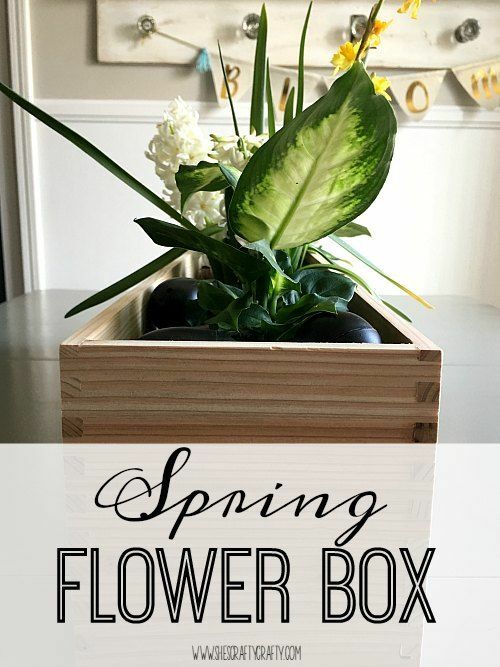 Today I'm sharing a Spring Flower Box Centerpiece I put together for my dining room table. 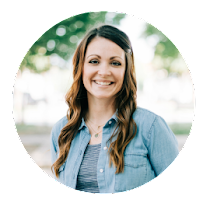 I am a brand ambassador for Oriental Trading Company and was sent products in exchange for this blog post. 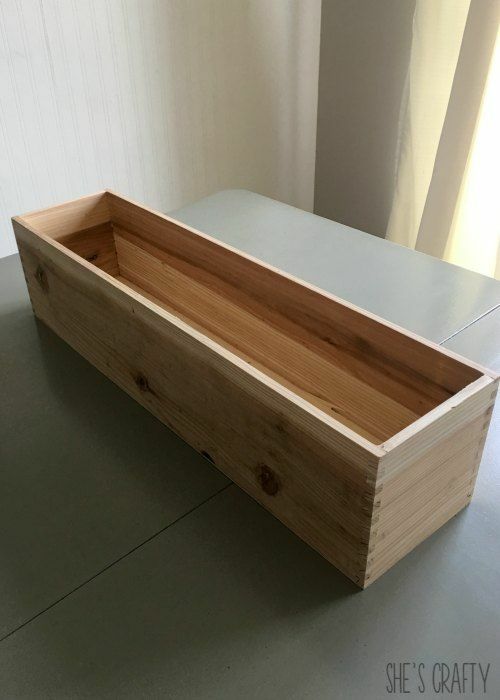 I found this wooden flower box planter at OTC. I've been looking for something like this for a while. I love it in its natural state. But I think it would also look great stained or painted. I found some small plants at Lowes. 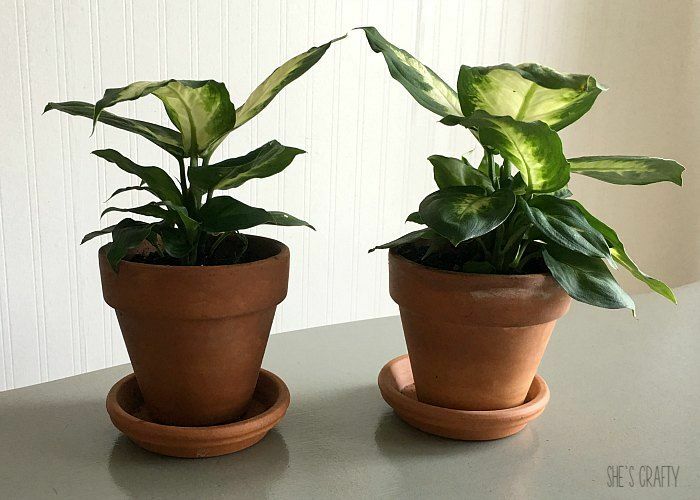 I potted them into clay pots. 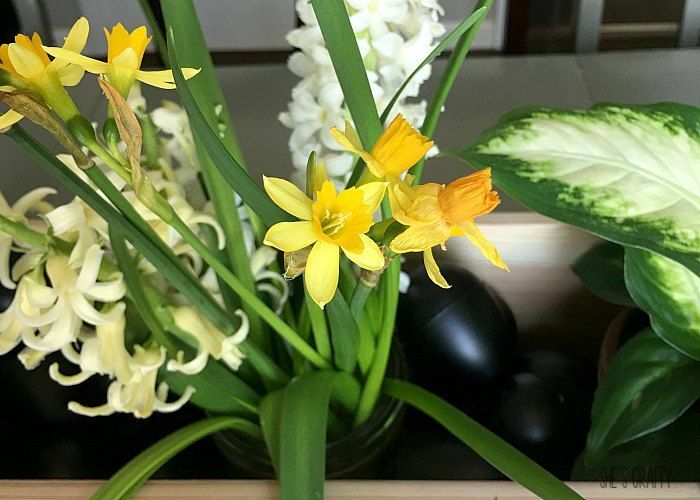 I found these fresh hyacinths and daffodils at Walmart. They were in the garden center. 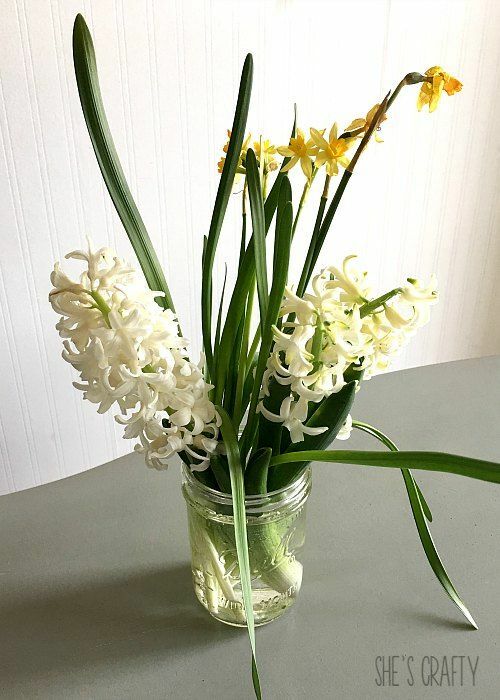 I cut them from the bulb and put them in a mason jar. They look really good in the flower box, but it needed some filler. Since Easter is right around the corner, I thought eggs would make a great filler. 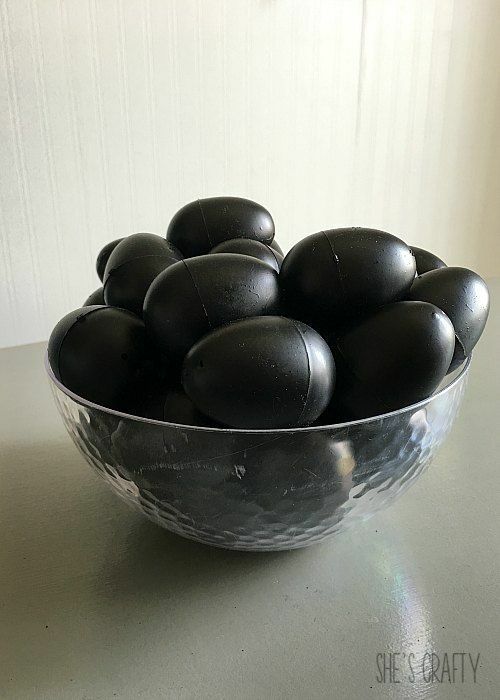 These chalkboard Easter eggs from OTC are no longer available, get similar here. 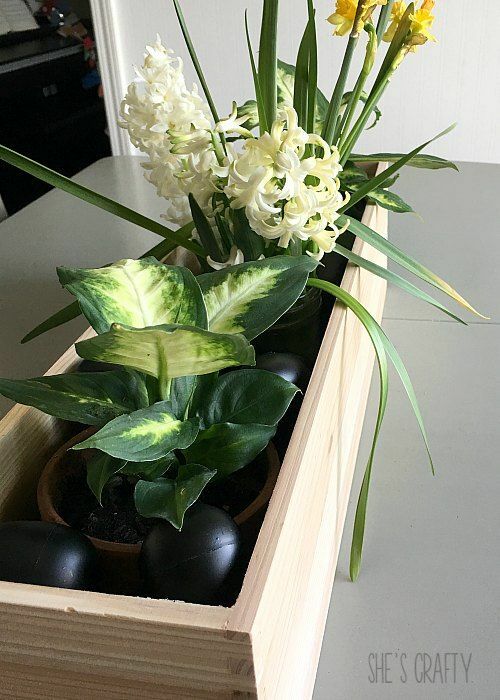 The eggs filled in the spaces between the plants and flowers very well! If you're looking for great products for Spring, check out Oriental Trading! The easter eggs as filler was BRILLIANT!! 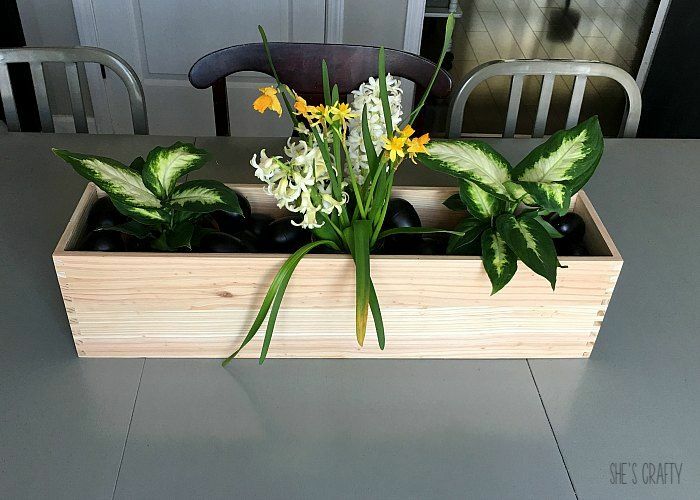 I love the look of this with the natural wood and the black eggs. Thanks so much Anna! I'm excited to get those chalkboard eggs out again!